Volvo’s two-year subscription program is under fire in California, where the head of the state’s new-car dealer association contends the program violates state laws against payment packing and dealer-factory competition. SACRAMENTO, Calif. — The California New Car Dealers Association has warned Volvo that the factory’s vehicle-subscription program could be in violation of several state laws and called for an immediate halt statewide. CNCDA President Brian Maas outlined the association’s concerns with “Care by Volvo” in a letter addressed to Volvo Cars USA CEO Anders Gustafsson. “In light of the understandable concerns of our Volvo dealer members, we ask that you immediately suspend the CbV program in California and work with your dealer partners to design a subscription program that strengthens your relationship with dealers and complies with California law,” Maas wrote, in part, requesting a response by Dec. 21. In the letter, Maas accuses the factory of competing with its dealers and illegally modifying their franchise agreements in violation of the California Vehicle Code, reducing franchisees to “acting as an agent of the manufacturer.” Maas notes that the program launched this year with “little involvement” from regulators or dealers. Perhaps most urgently, the CNCDA contends that the subscription program — which the association describes as a 24-month lease — relies on “price manipulation” to ensure every customer pays the same price for the service. That practice could be an ongoing violation of the section of the CVC that prohibits payment packing. 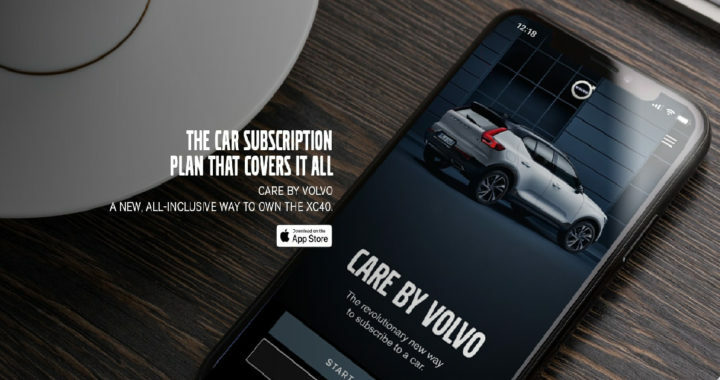 California new-car dealers have asked Volvo to cease its Care by Volvo subscription service and allege the program violates the law. According to a letter from Brian Maas, President of the California New Car Dealers Association, the service may illegally engage in the practice of “payment packing” for consumers. 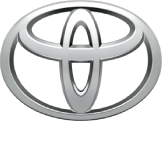 Automotive News (subscription required) reported Tuesday that dealers attest the brand is directly competing with its franchised retail outlets and the company illegally modified its franchise agreements. Volvo responded to the letter in an official statement and said it plans to produce a formal response to the levied complaints next week. Posted in News and tagged Brian Maas, California New Car Dealers Association, Care by Volvo is bad, CNCDA, immediate halt statewide on Care by Volvo, Volvo Cars USA CEO Anders Gustafsson, Volvo Scandal Dec 2018.